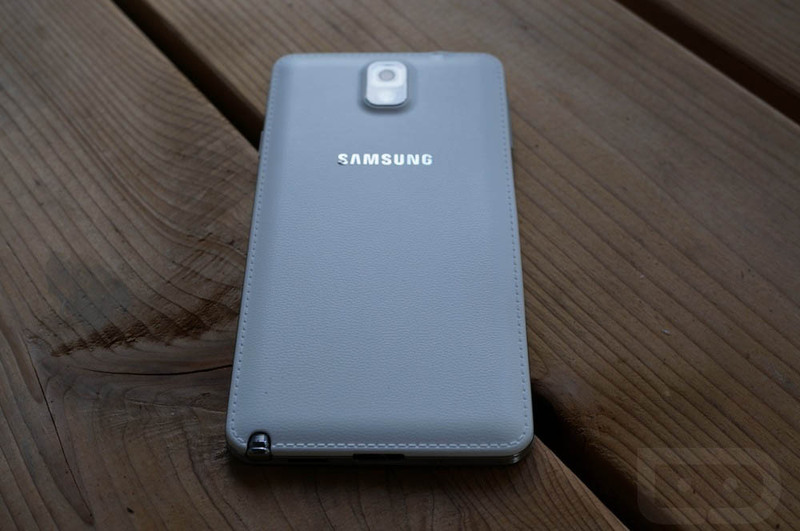 AT&T’s Galaxy Note 4 may not be the only Note receiving its update to Android 5.0 Lollipop today. According to a couple of our readers, a 1GB update is also rolling out to the Galaxy Note 3 on AT&T that is more than likely a bump to 5.0.1. The update is crawling at the moment, just like the Note 4’s update, so it could be a minute before we know for sure. What else could it be, though? AT&T has yet to update their support site for the Note 3, so we also don’t have that official confirmation. Once we know for sure, we’ll update this post. In the meant time, Note 3 owners on AT&T, let us know if you have an update available by going into Settings>General tab>About device>Software updates>Check for updates. Update: Here is a screenshot of the massive update in progress. Update 2: It’s now official through AT&T support.